Home > New Year, New You! Saving after the holidays is important, but we still have goals and expenses in the New Year. The start of the year is the perfect time of year for gym and sports club memberships, including discounts on start-up fees and monthly fees. Ask about corporate discounts! Already belong to a facility? Chances are they will honor those reduced fee deals for you too. Setting goals for the whole year can be overwhelming. Sometimes we bite off more than we can chew and end up abandoning our lofty commitments. Set monthly resolutions for yourself instead. A good place to start is to evaluate your excess spending, and then negotiate with yourself! Perhaps it’s, “I’ll only eat out once this month” or “I won’t buy a coffee before work for this month”. When the month ends, you can keep your goal or make a new one. 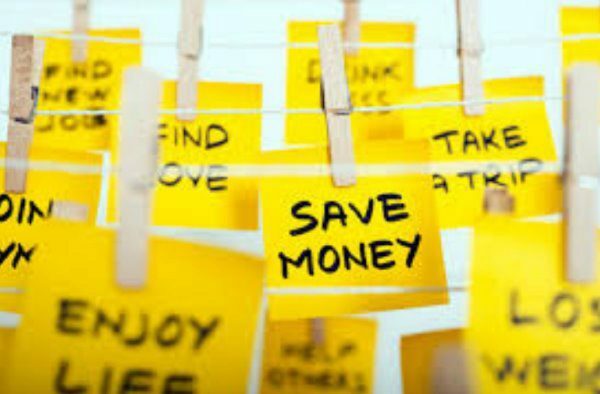 You will save money, learn what you can live without, and increase your financial self-discipline. Visit us for any of our free financial workshops, designed to help you succeed. You can join us for any of our free workshops open to the community, or you can hold your own corporate workshops where we come to you! Don't forget to stop by any of our five branches in Columbus, Dublin, or Westerville, or call 614.707.4000. We are here to help and improve your financial lives!